After the process of pregnancy, a woman needs more strength to be able to with stand the post effects like breast feeding. This helps in enhancing the breast milk. Also the skin color is improved. 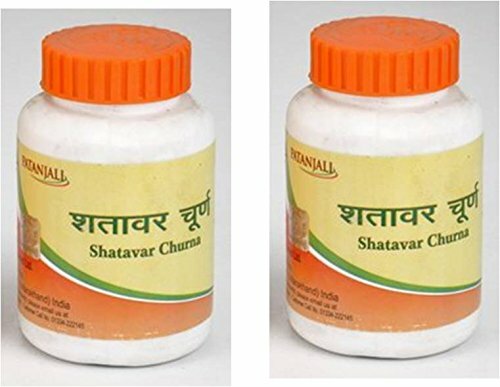 Any other gynecological issues can be treated with this.Useful in general debility, weakness & loss of immunity. Enhances milk content, healthy, nutritious, useful in muscle pains and in all other weaknesses. Different herbs and other materials of ayurveda importance are refined to form powder. Base, salt and acid mixed powder is warm in nature, digestible, tasteful and ignites hunger. Sugar or candy mixed powders are rich in purgation quality, cool and bile suppressive while powders formed of bitter items treat fever and phlegem. The medicines prepared of herbs, which are finely grinned after being dried are called `churna` in Ayurveda. Dosage: Half or one spoon, near 2-5 grams, empty stomach or after meals, according to the disease, take in morning and evening with tepid water.